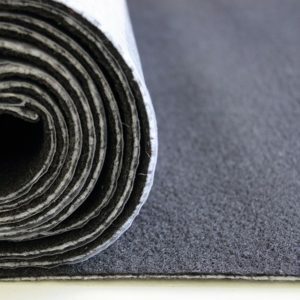 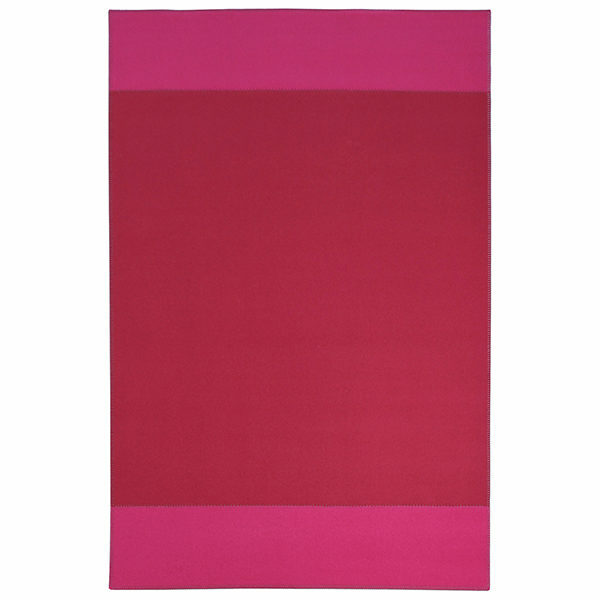 A contemporary two tone block colour rug made of thickly woven wool felt. 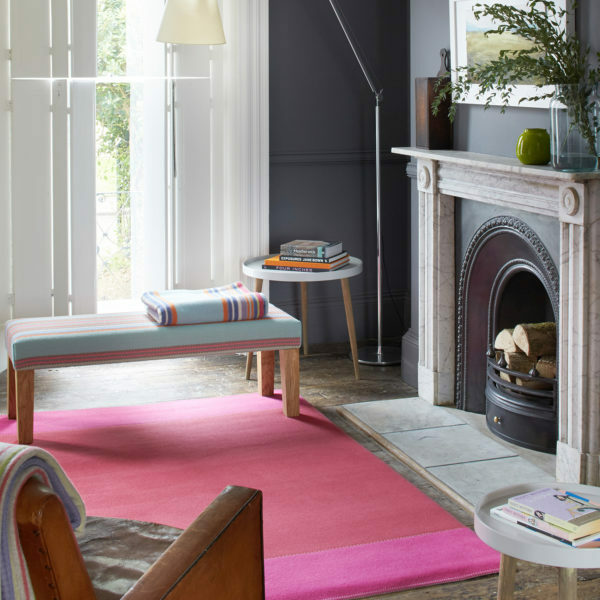 A smart and sophisticated design in raspberry and bright pink. 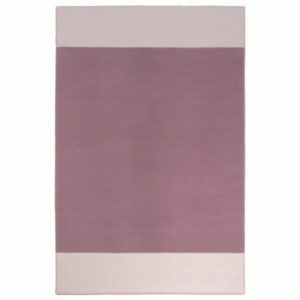 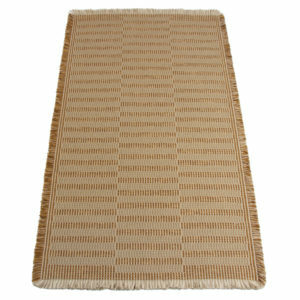 Wonderfully warm and soft, a perfect way to add colour to your room.